For all your plumbing and heating requirements in the Nottingham, Derby, Leicester and the East Midlands areas, you’ve come to the right place, as Nottingham Developments are well versed in every feature of those two disciplines. 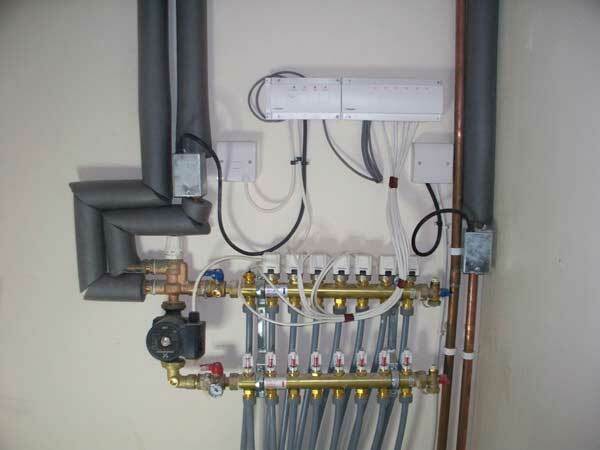 Whatever your requirements for plumbing and heating in Nottingham and Derby areas, we can carry it out for you with our reliable, plumbers and heating engineers, who are all directly employed. 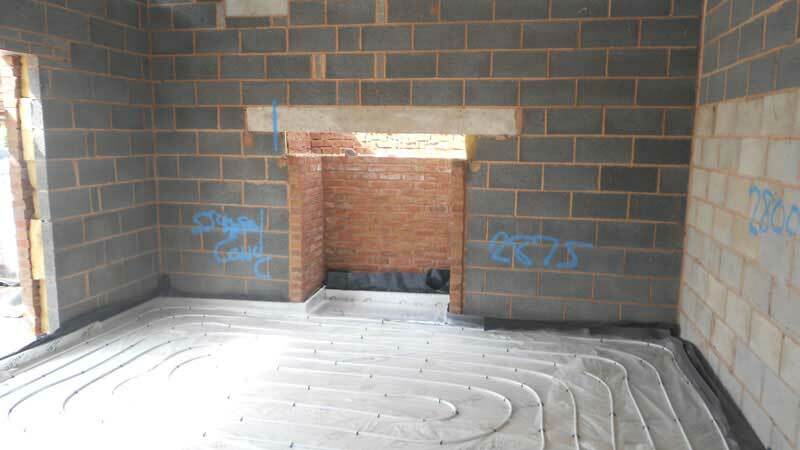 Nottingham Developments Limited are Gas Safe Registered, which allows our engineers to undertake gas works. 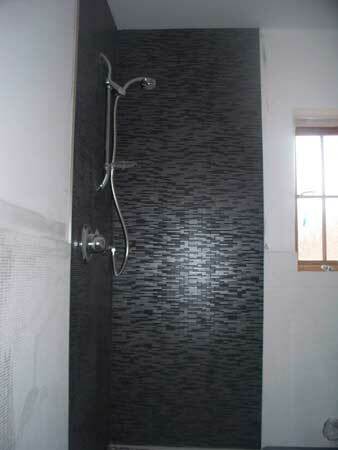 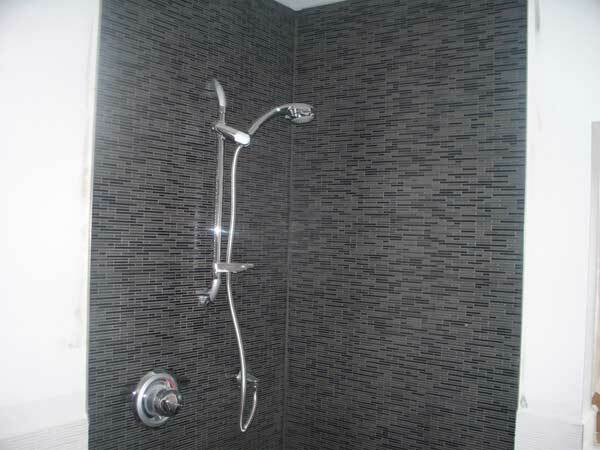 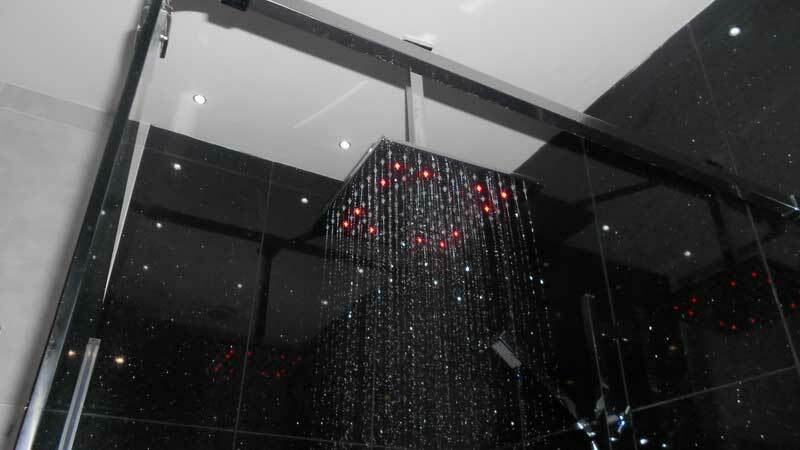 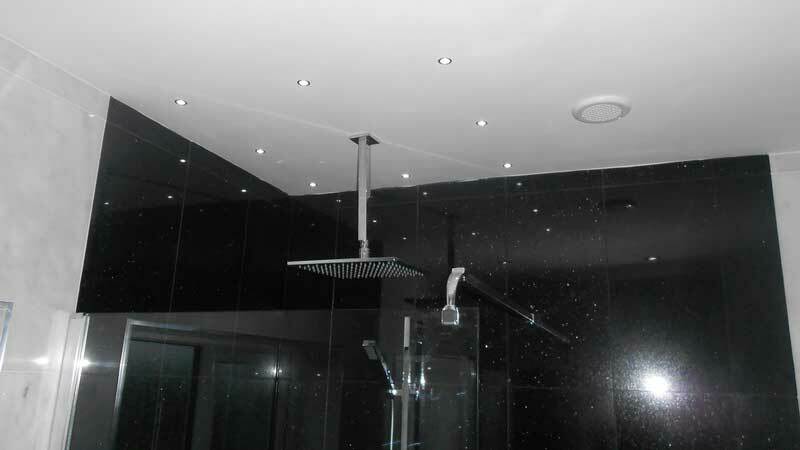 We pride ourselves on our professional manner, and produce high quality finishes as standard. 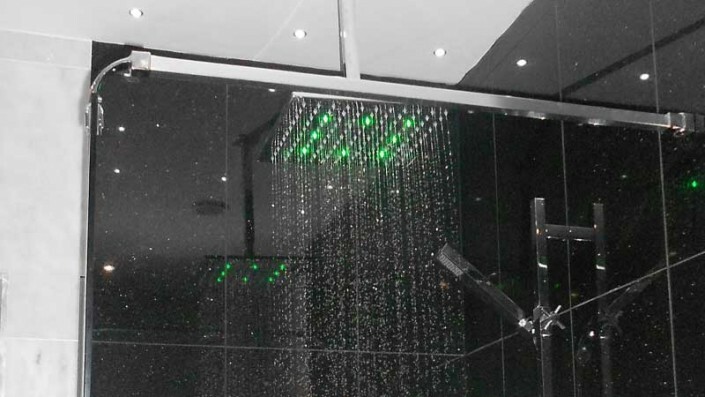 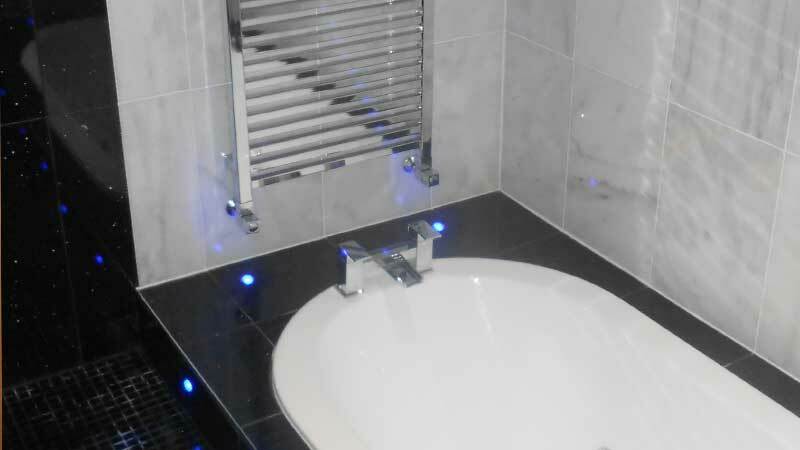 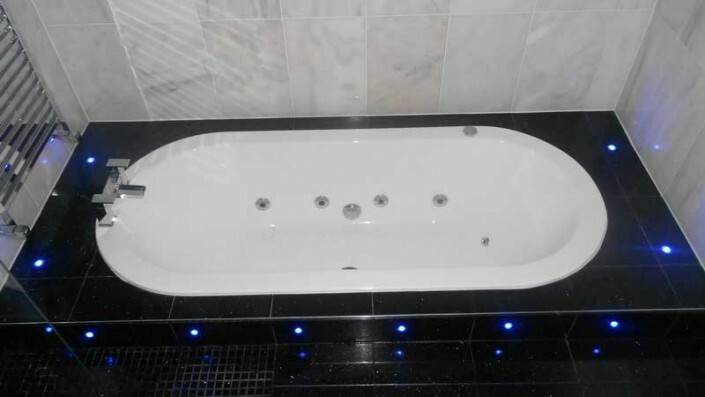 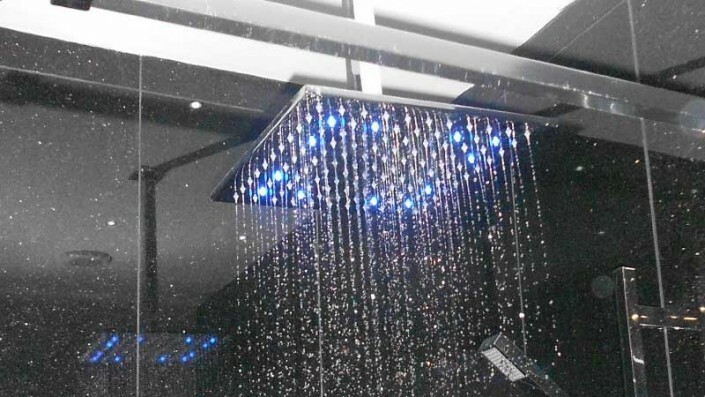 We offer high quality fitted bathrooms, wet rooms, contract bathroom installations, some examples of which can be found on our gallery page. 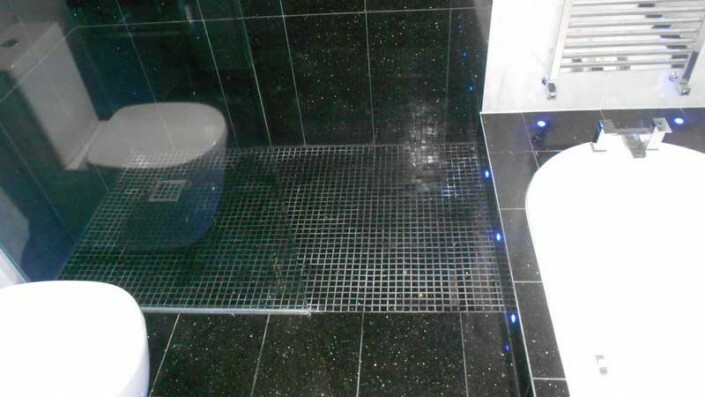 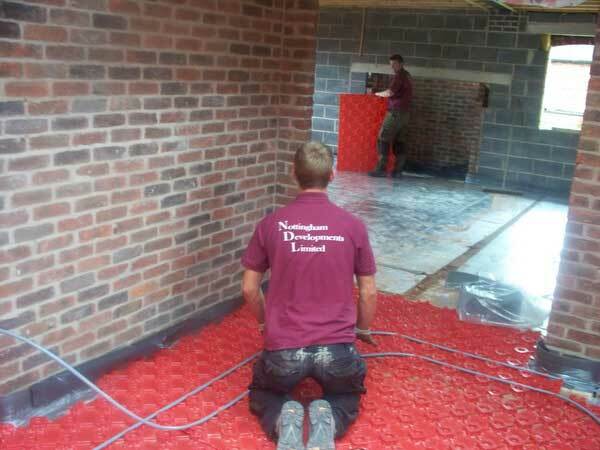 Due to the nature of our business Nottingham Developments Limited can offer a full service to include electrical works, tiling, flooring, structural alterations and conversion. 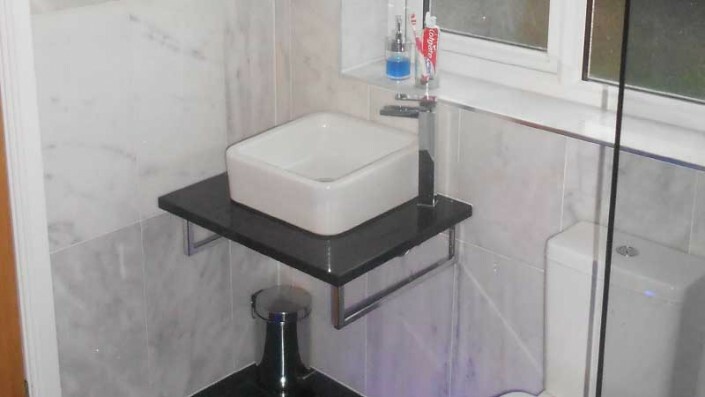 All enabling us to provide you with a first class hassle free service. 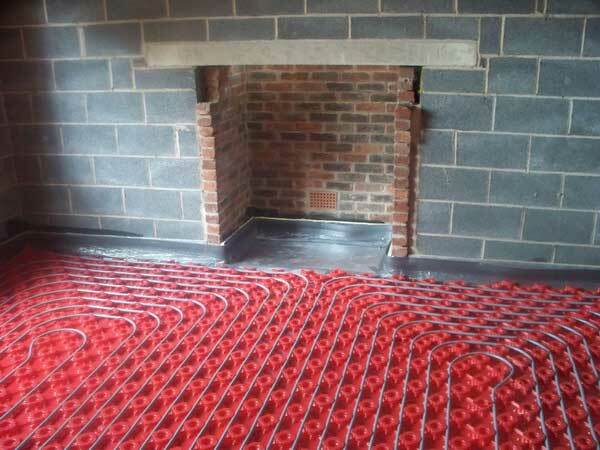 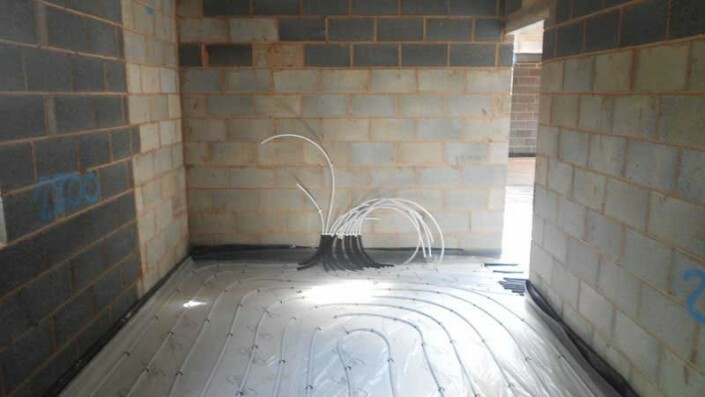 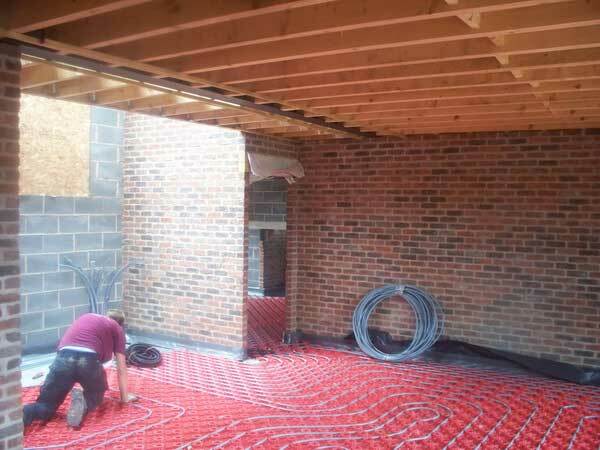 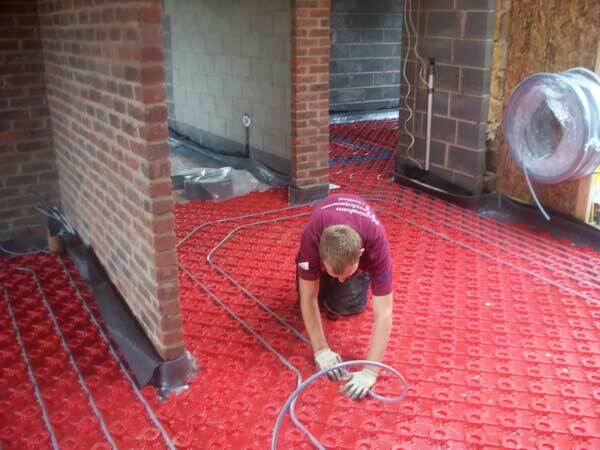 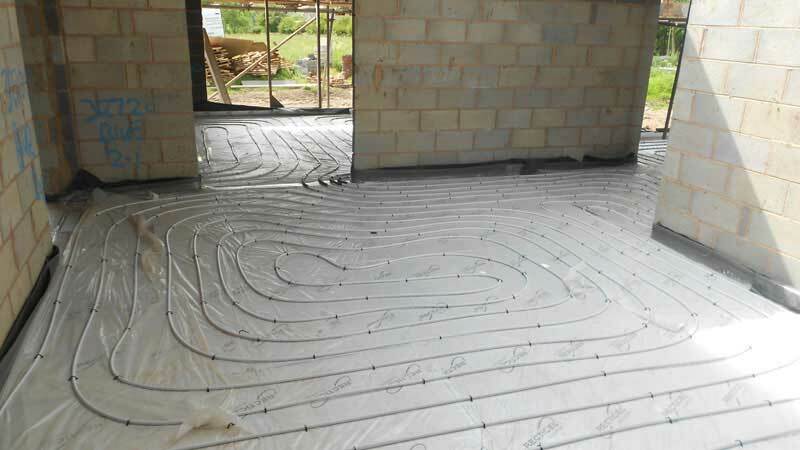 Underfloor heating can be provided whether it is a one room add on or an entire house; we can provide all types of wet underfloor system together with full controls and also undertake the floor screed. 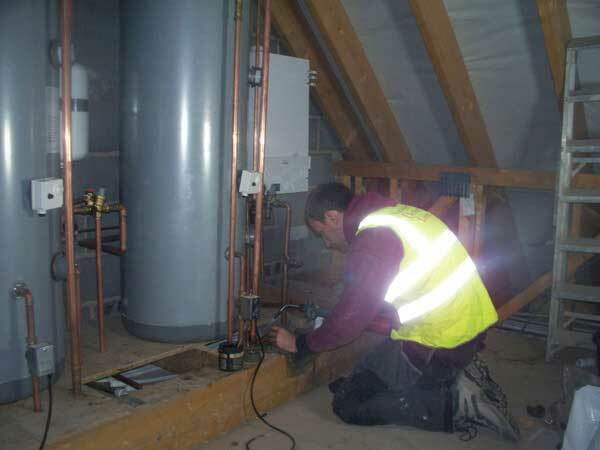 We can offer all types of boiler installation and repair, with any new installations carrying a 5 year parts and labour warranty provided by our supplier on new boilers. 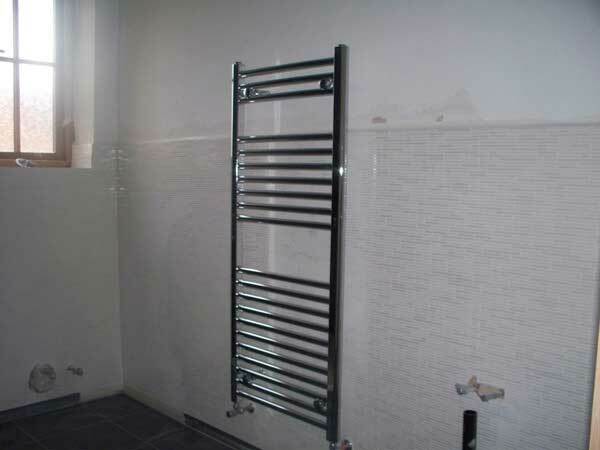 We offer out of hours servicing and Landlords Certificates for your convenience.